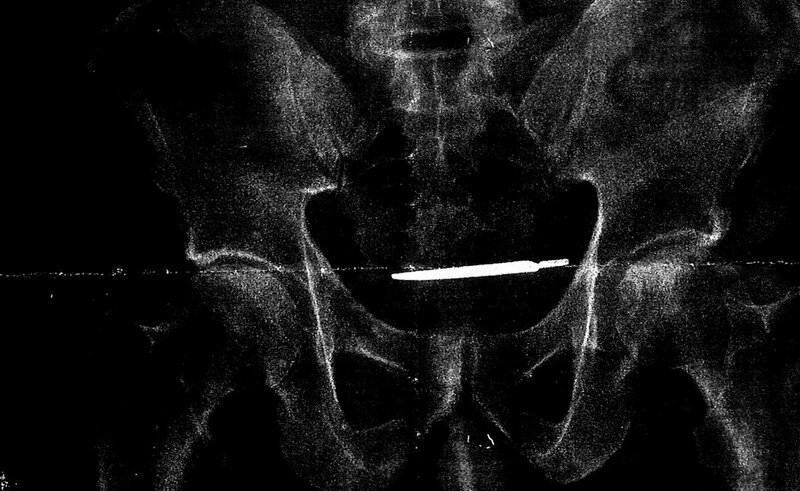 NEW HAVEN, Conn. — An Army veteran who says someone left a scalpel inside him after surgery is suing a Veterans Affairs hospital. Bridgeport resident Glenford Turner says the scalpel was only discovered years later, after he suffered from long-term abdominal pain. He sued the VA in U.S. District Court last week, seeking unspecified compensatory damages. Court papers say Turner had surgery at the VA hospital in West Haven in 2013. Nearly four years later, he went back to the VA with dizziness and severe abdominal pain. An x-Ray showed there was a scalpel inside his body. The VA said Monday it doesn’t typically comment on pending litigation.